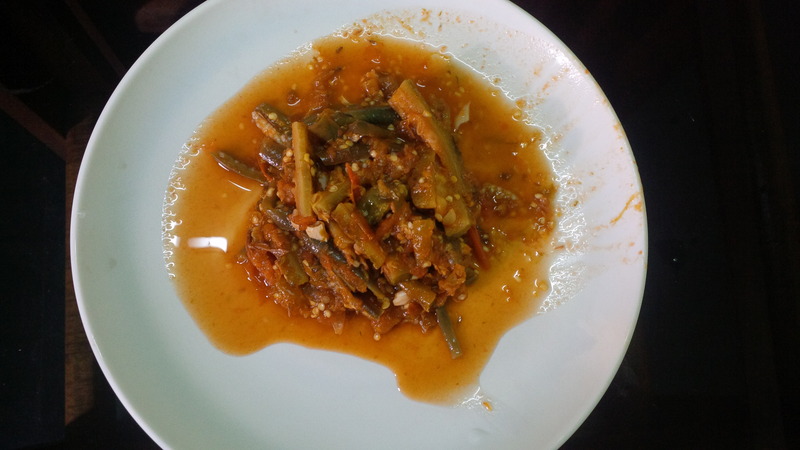 Today we are sharing the recipe of a super tasty chutney called ‘Machihan’, straight from the kitchen of the Lotha tribe in Nagaland. Out of their many contributions to the Naga cuisine, their mouthwatering chutneys are amongst the favorite. 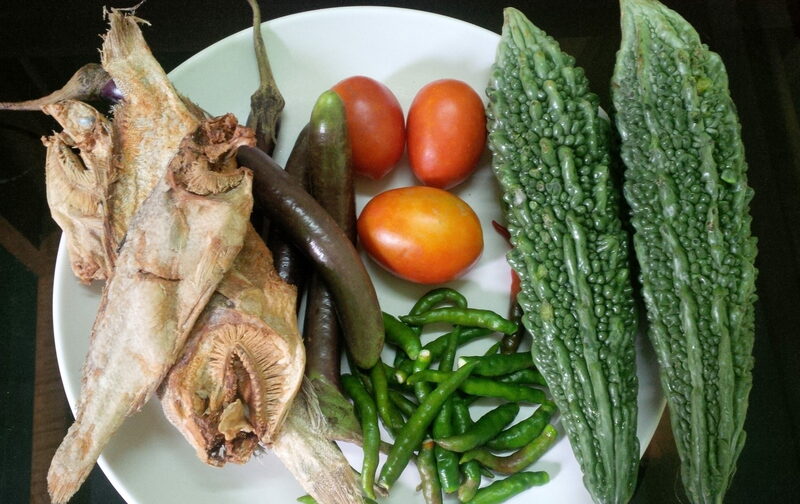 Simple ingredients and easy to prepare, Machihan chutney is unmissable with it’s strong distinct flavor (slightly bitter) – coming from a combination of bitter gourd and dried fish. 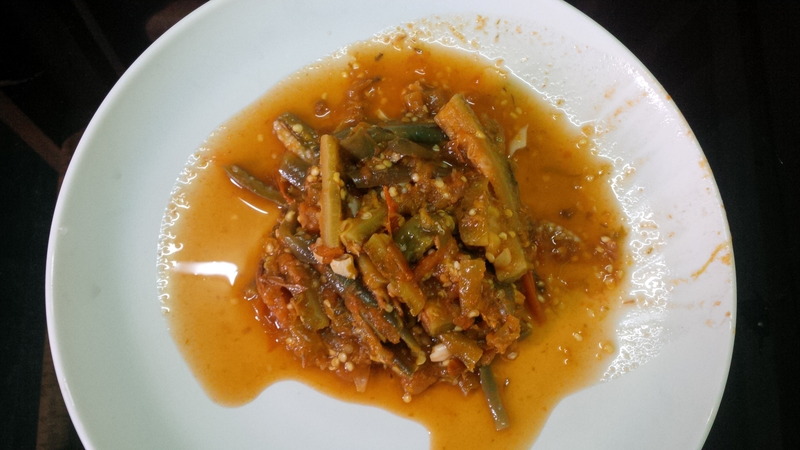 Machihan is a Lotha Naga chutney – made with bitter gourd, brinjals and dried fish. Put the tomatoes, chillies and stripes of dried fish into a pot, pour about 3-4 cups (standard size) of water and cook these ingredients. Add salt. Once the water comes to a boil, put the bitter gourd into the pot, and let it cook till the gourd is tender. Taste, and season with salt as required. Serve it with pork and rice.